If you currently enjoy yoga, tai chi, martial arts or pilates you will want to know more about the life enhancing fitness benefits of this elegant and rarefied dance art form. Here you will find an extensive range of quality Egyptian Music CDs. Once bordering on extinction, the tenets and form of Egyptian Dance have been reclaimed. 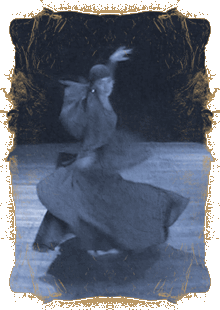 Juliet Le Page offers Classes, Workshops, and Performs Egyptian Dance in Melbourne, Australia.